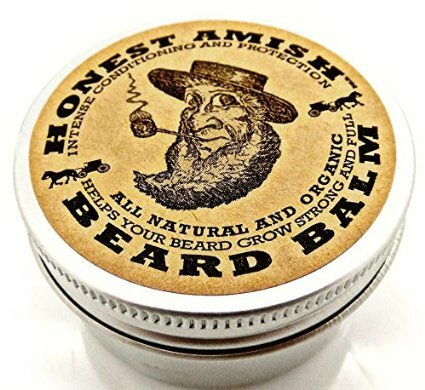 Honest Amish Beard Balm is created from the finest organic ingredients available. It has a proprietary blend of hair strengthening botanicals infused in a base of virgin argan, avocado, grapeseed, virgin pumpkin seed, and apricot kernal oils. Honest Amish Beard Balm is created from the finest organic ingredients available. It has a proprietary blend of hair strengthening botanicals infused in a base of virgin argan, avocado, grapeseed, virgin pumpkin seed, and apricot kernal oils. It is then masterfully crafted with fruit and nut butters (Shea, Aloe, Cocoa, Kokum…to name a few), and hair enhancing essential oils. 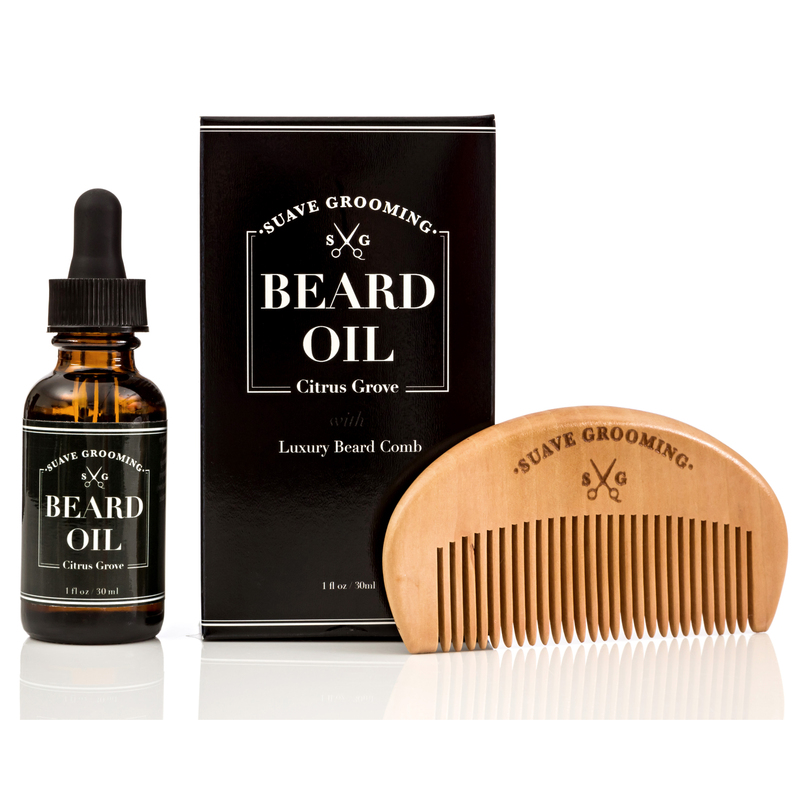 It will help soften, condition, repair, dry splitting hairs, and nourish new growth. 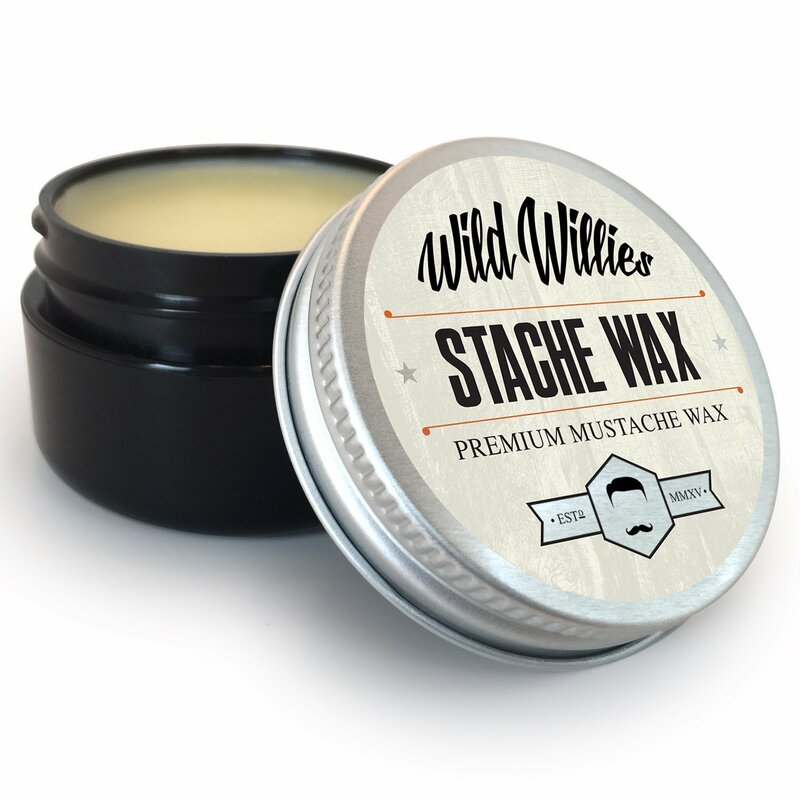 Our balm is also very conditioning for your skin and will help stop the itching caused by new growth and wild rogue hairs. There are a lot of beard products and conditioners out there, so we do appreciate your consideration. Our beard balm is formulated to be the best and we feel so strongly about this that we guarantee it. It’s that simple. We use absolutely NO man made chemicals or preservatives and NO fake fragrances or colorants in any of our products. All oils and butters used are organic and natural infused with over 15 hair enhancing and strengthening wild harvested botanicals. 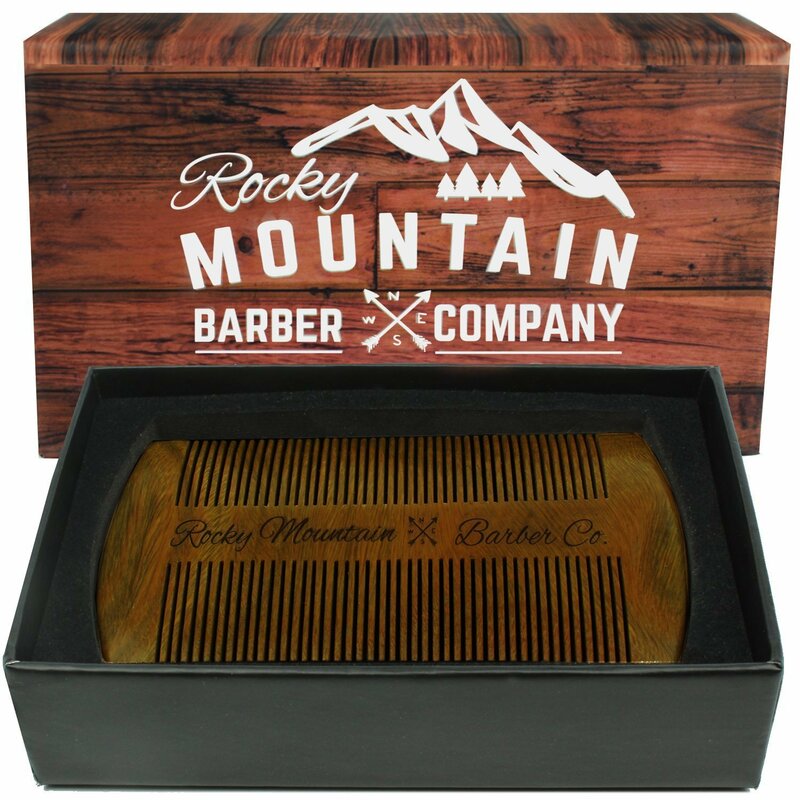 Packaged in a 100 percent recyclable tin and will not leach like a plastic container. Made here in the U.S. by hand for an honest wage.